Office 2.0 Reviews: Salesforce wants Developers! Both of these are aimed at attracting developers. 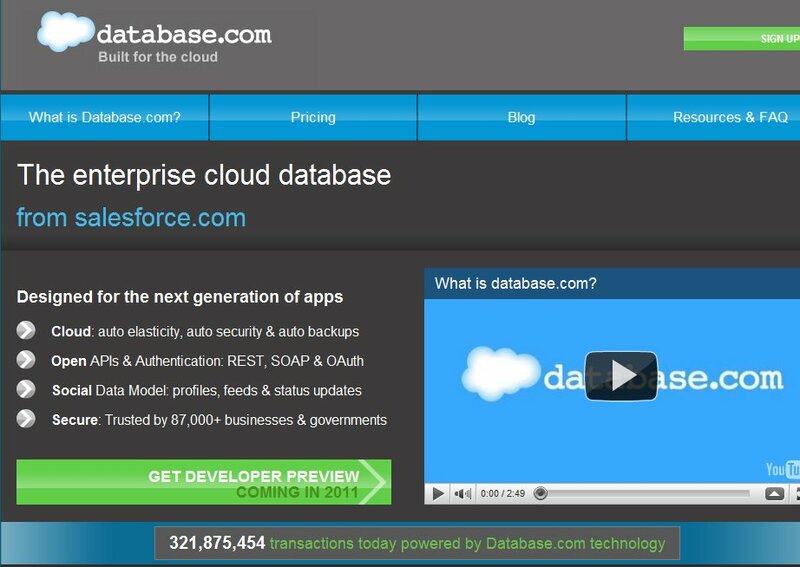 Independent developers have always been key to software companies (both Microsoft and Apple owe much of their success to independent developers) and perhaps Salesforce is realizing that getting ISVs to write their code using Salesforce's platform is a great way to influence what other SF.com services the developers can integrate with. It's obviously SF's growth strategy for the next couple of years which makes perfect sense to me. things are becoming polarized in the SaaS land - you have to choose to be in the Google camp (using their services and eco-system of applications around it), or you're in Microsoft camp (using MS's eco-system), Zoho camp(ound), or the SalesForce camp. This is fundamental decision you have to make and you will be stuck with it - that's why it's important for you to feel comfortable if you're leaning towards or away from Salesforce to understand what to expect as far as having your or independent developers create applications you need above and beyond what's already there.